2005. By Richard M. DeGraaf, Mariko Yamasaki, William B. Leak, and Anna M. Lester. 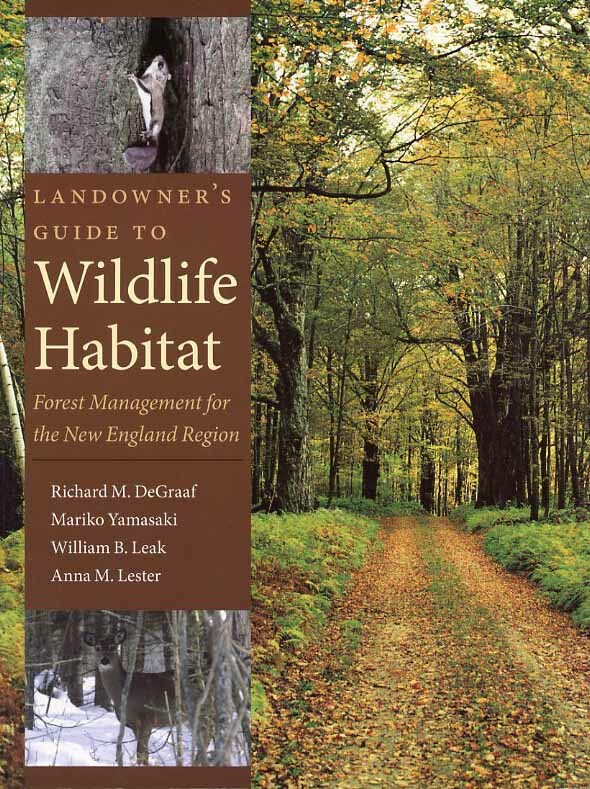 An easy-to-use guide for enhancing wildlife habitat quality, timber values, and the appearance of forest lands in New England, the eastern United States, and adjacent Canada. Features many color illustrations.Softcover. 112 pp.